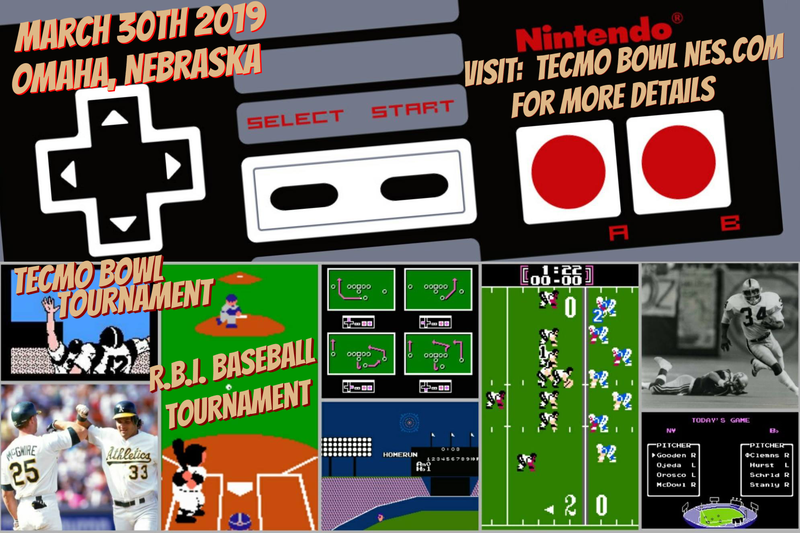 4th annual Tecmo Bowl (original-4 play) & R.B.I. Baseball tourney in Omaha Saturday March 30th @ Bigway Burger. 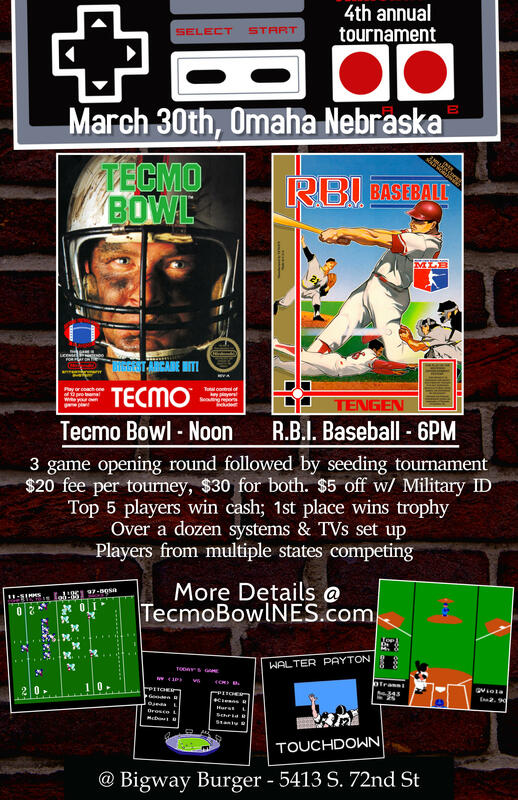 Tecmo Bowl @ noon, RBI @ 6PM. $20 per tourney, or get into both for $30. 3 game opening round of group play with results used to seed tourneys. Each tourney is capped with the top 24 players from group play. 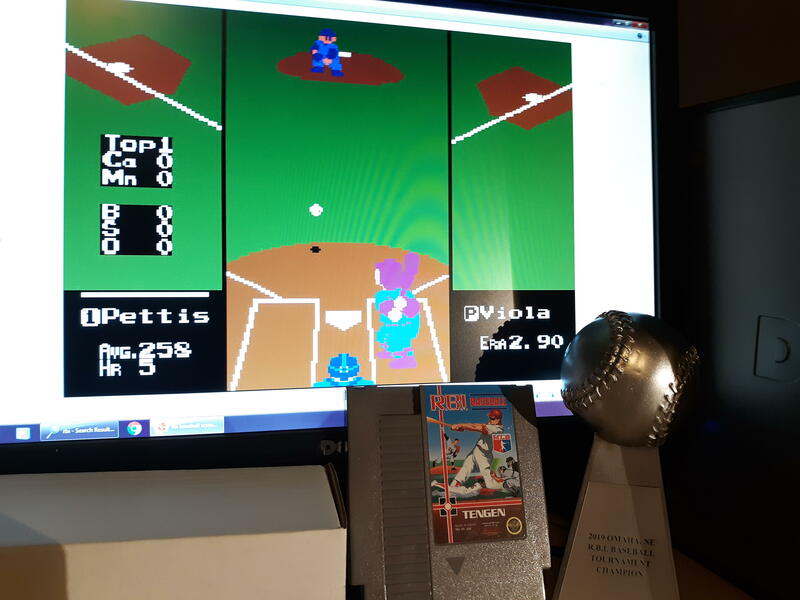 Tecmo is single elimination tourney, RBI becomes best of 3 in semi-final & championship round. Top 5 players from each tourney win cash. 1st place wins a trophy in each tournament. Similar to TSB tournaments, we employ a small set of game play rules. 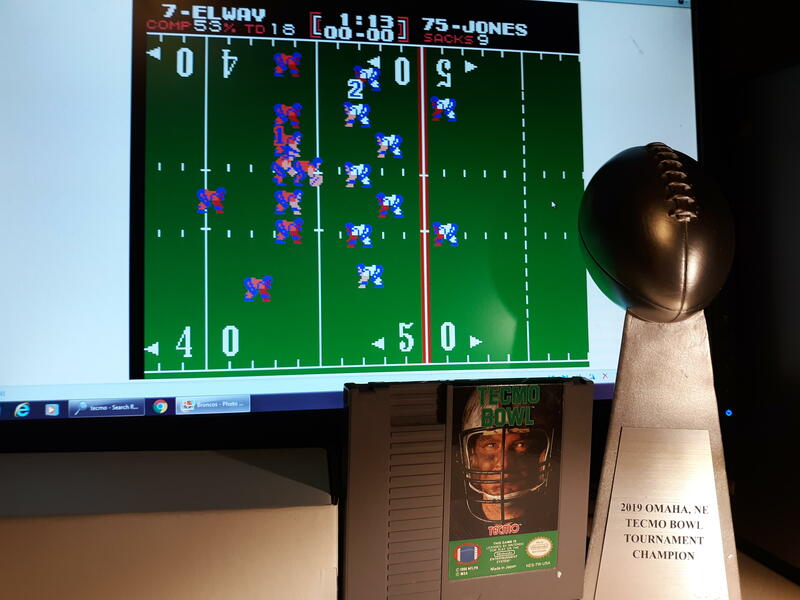 See TecmoBowlNES.com for all the details. Adding to the gaming experience, players eliminated in the round of 16 may play additional games to place 9th - 16th. Players eliminated in the round of 8 will continue on to place 5th - 8th. I'm in. I will sign up in a couple weeks. I hope to one day win Madison! Is it the original tecmo bowl or super tecmo bowl? I’m down if it the super tecmo bowl for sure! Def wanna start entering some tournaments in 2019! sorry, its original Tecmo Bowl. The 2018 event had players from 5 different states. CO, NE, KS, IA, IL. Appears we'll be adding competitors from MO & AR this year, and retaining most of the previous out of state players. Good chance we have a couple returning players from the Toronto area again this year. In my experiences, those making a long trip here tend to routinely be some of the best players at the tournaments. I've been to many different parts of the US competing in Tecmo & RBI tourneys over the years. I can say with certainty that the top players at our tournaments are as skilled as you will find anywhere else in the country. See video clips from 2018 event below.